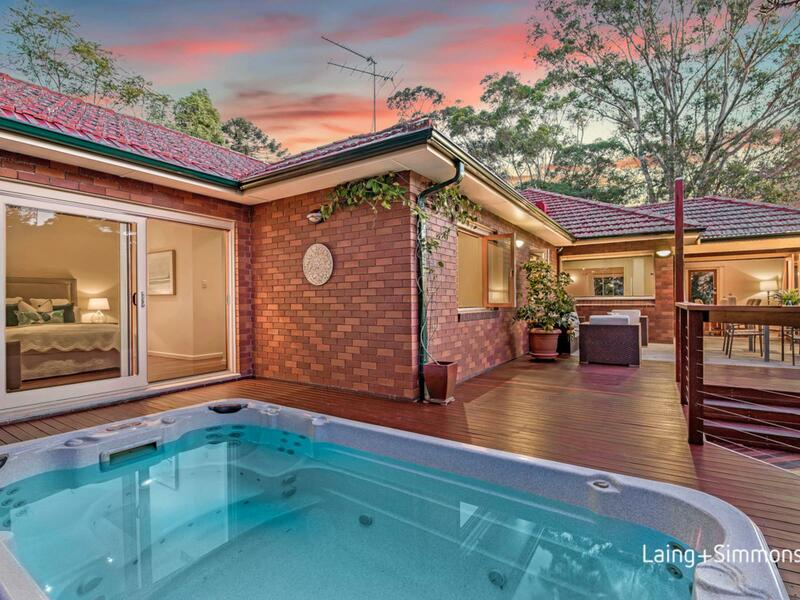 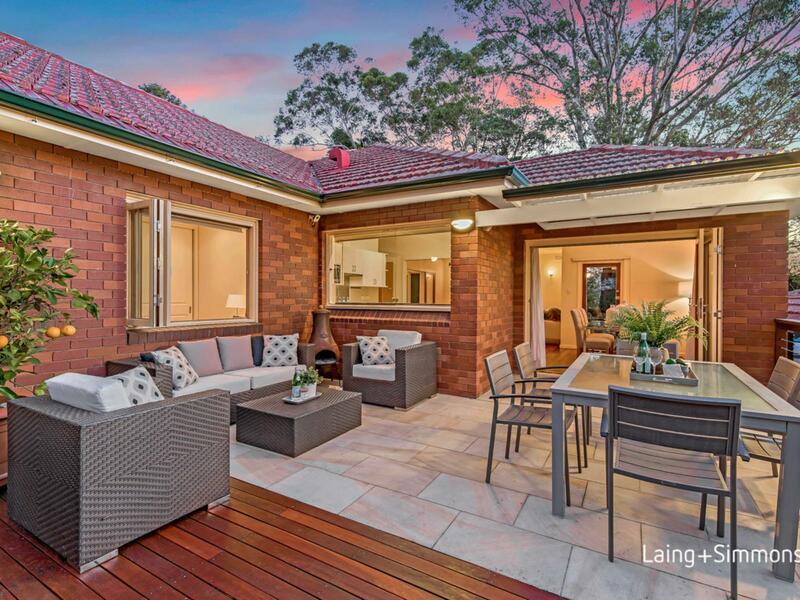 Immersed in one of Pennant Hills most sought-after locations, this single level brick home offers a spacious open plan layout flooded with natural light throughout which has been presented to perfection providing enduring style and family comforts. 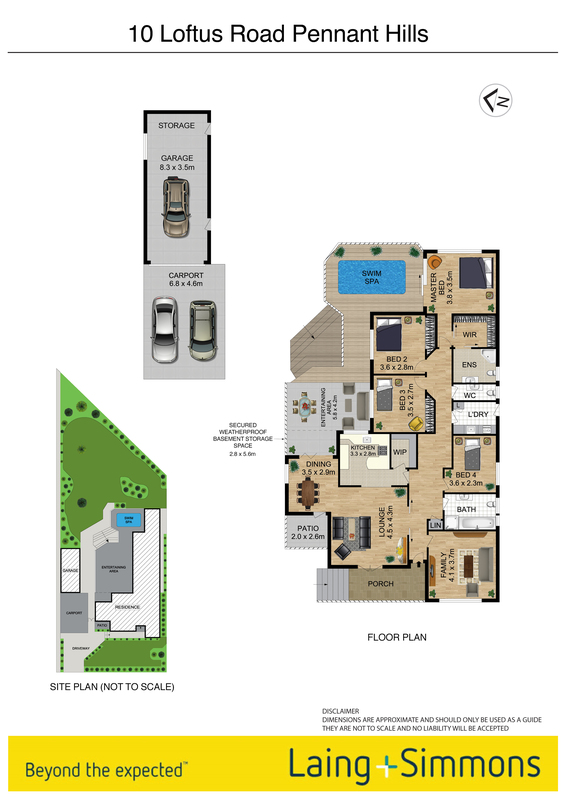 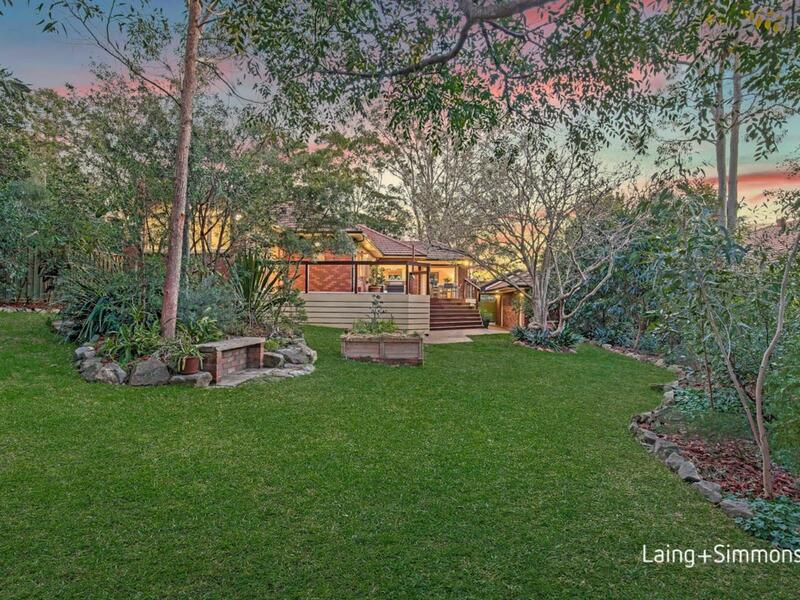 This residence showcases generous indoor/outdoor living space offering a wonderful opportunity for the growing family. 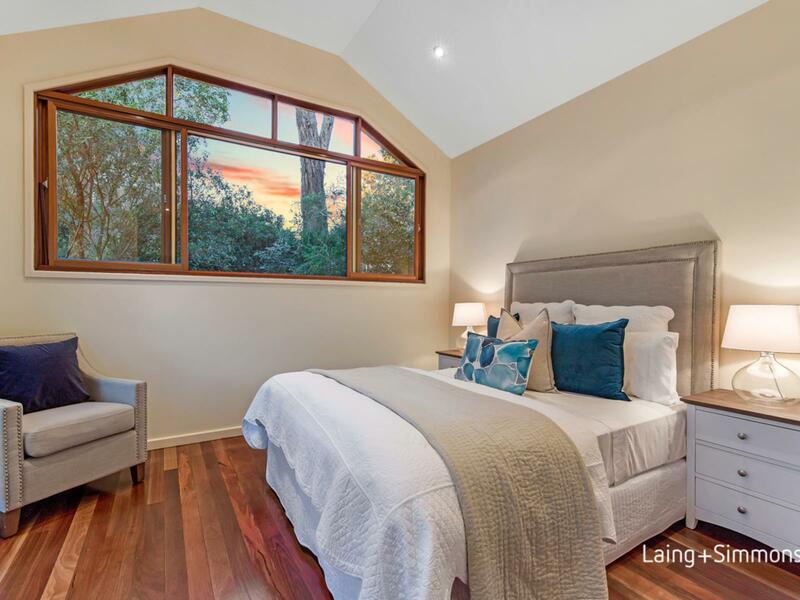 Conveniently located with easy access to all of the local amenities Pennant Hills has to offer, as well as rapid motorway access to Sydney’s CBD. 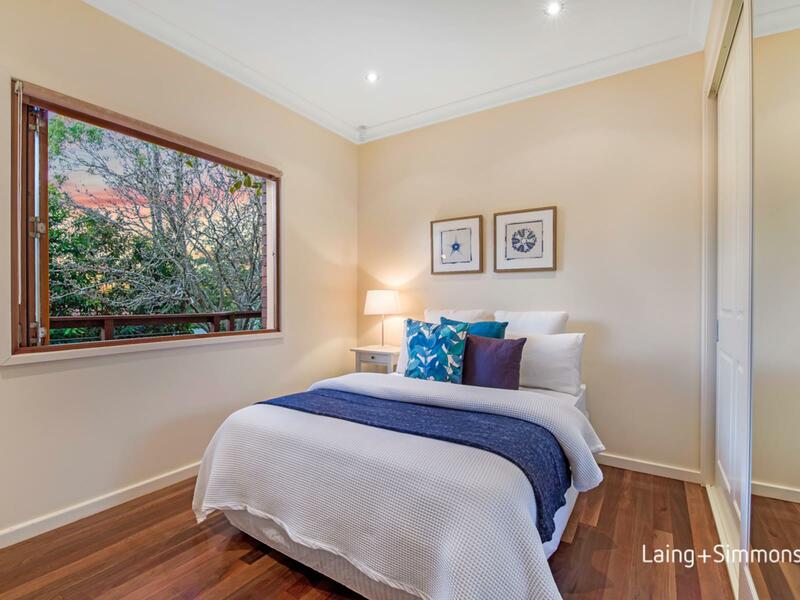 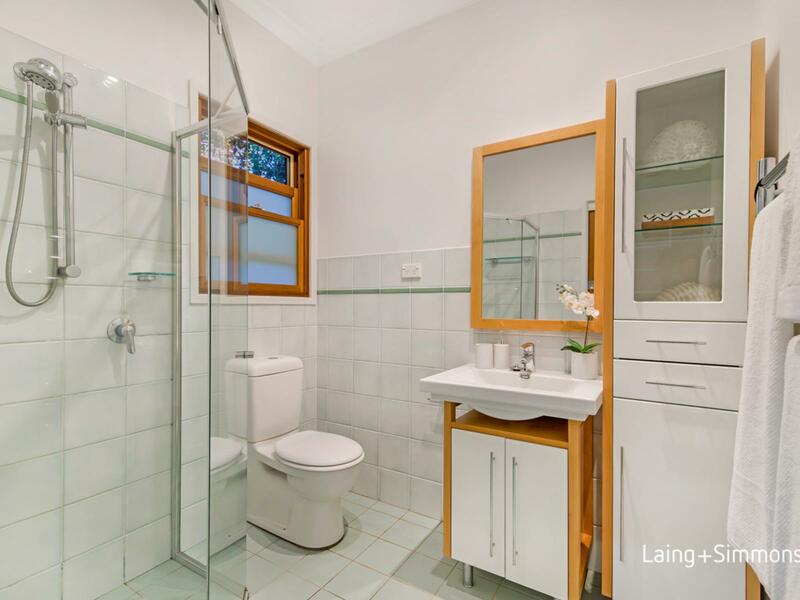 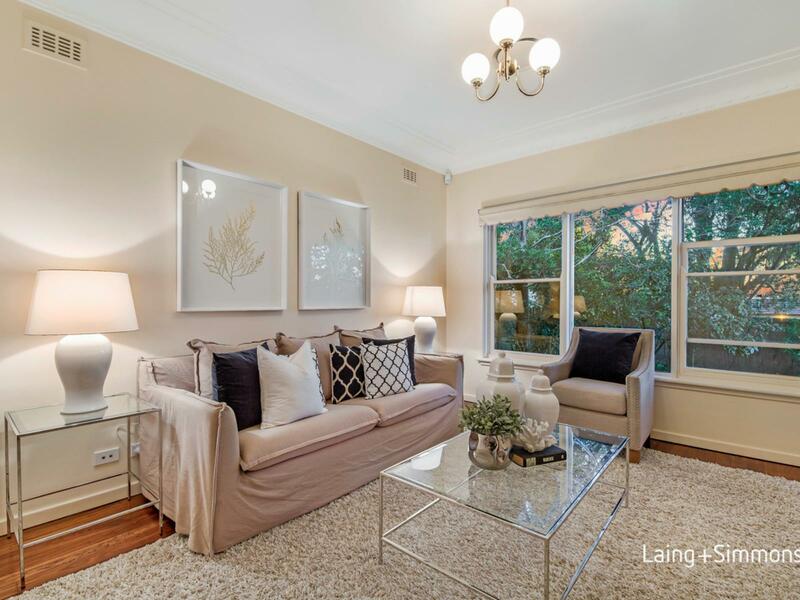 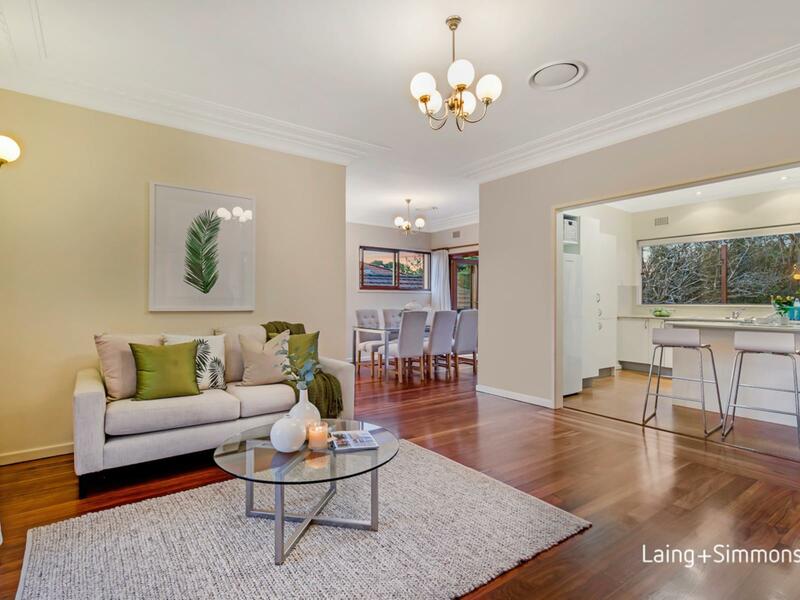 Set in an outstanding location with an easy walk to Pennant Hills Shopping Village, railway station, buses, parks, local Primary and Secondary Schools. 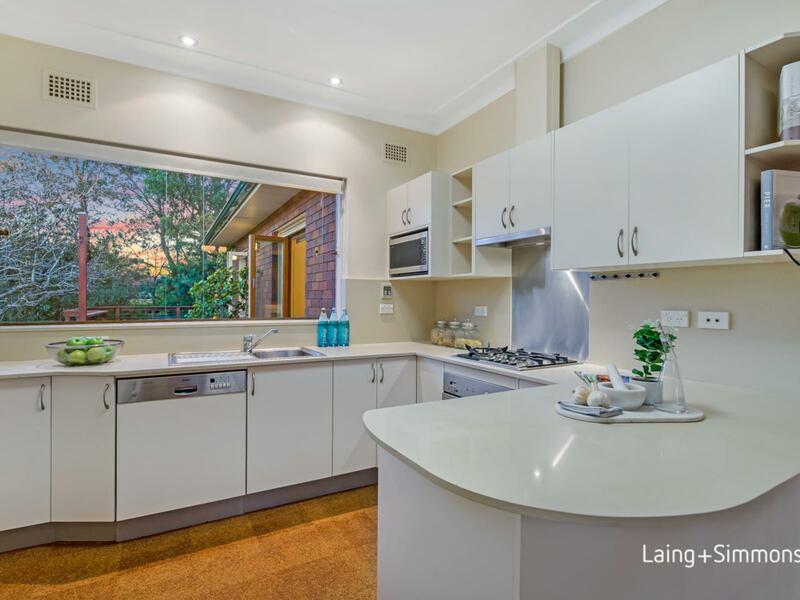 Easy access to Mount St Benedict College, St Agatha’s Catholic Primary School, Arden Anglican School, Loreto Normanhurst, Barker College, Knox Grammar and Abbotsleigh Private School. 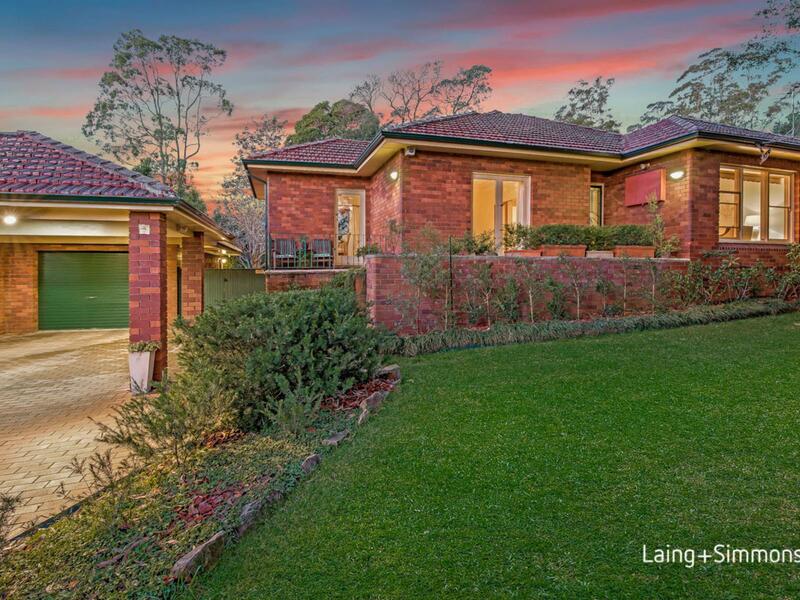 Only a short drive will take you to Castle Towers, Macquarie Centre, Hornsby Westfield, Wahroonga Village, M2, M7 and M1 Pacific Motorway.